Promote blood flow and rate of metabolism using cup-shape containers and suction pump.It's not only the health aspects,the effects for anti-aging and detox gain attention. ot tinting,not Permanent Makeup.New technique of lip coloring from Paris.Tools are non-invasive unlike needles. Reinforced natural lip color.It will fade over time. 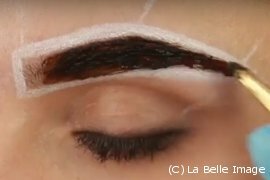 NO LASER,NO CHEMICALS and NO BLEACHING.New concept of Permanent Make Up Removal developed by French dermatologist.This products are patent pending as beauty equipments all over the world.No need to shave,NO HAIR LOSS and can be used for ANY COLOR. 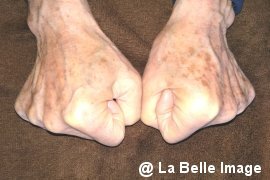 From Austria,reduce spots method almost no pain.It is NOT laser NOT peeling of skin.Depending on the constitution, you can feel that spots has become brighter after two to four weeks of turnover. 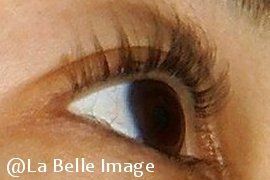 Define eyebrows help you look fuller, more expressive and youthful. Henna Spa is exclusive formula with natural ingredients that gentry stain your eyebrow hair and give tattoo efect at same time. Don't you just draw eyebrows same long time? 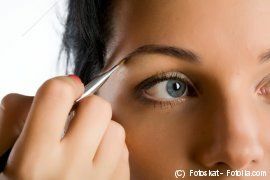 Design your brows as you wish and inform the tips to draw same by yourself.Let's find best eyebrow shape with makeup artist. Use special clip for ingrown Nail Care designed by doctor lift both corners of the nail. It take about 10 minutes for each nail and no pain.While wearing the wire clip, there is no problem even if you do nail polish and gel nail. Protecting your skin with organic wax on your face and body while hair remove.Since wax removed the dead skin cells with unwanted hairs,your skin softer and brigher as anti-aging effect. Selected rods from many types to fit for your ideal finish.Each lashes are curled on rod one by one.3 step eyelash treatment help to avoid damage and curl last longer. 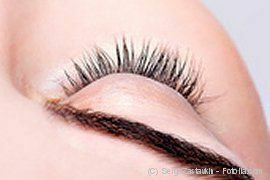 3 steps eyelash treatment maintain damage and help grow healther.Recommend for aged eyelashes that drying,loss of gloss and tension. ✽This is an optional menu.You can take this with another menu only. Stimulate the surface of ears by titanium seed sticker with Swarovski for better physical and mental health.It well known as easy support for beauty.Mix therapy of French Dr.Nogier's and Chinese style. Active Peptide Maxi-Lip and Tocoletinoetho moisturize your lips. Handmade natural soap that made by virgin coconut oil. 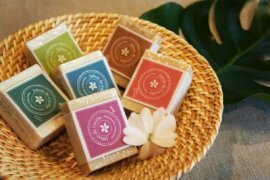 The soaps are produced as fair trade products at the workshop which is founded for support to the women's self-reliance at Cebu Island.They are authorized under the Pharmaceutical Affairs Law in Japan as "Toilet soap".Available 6 flavors, Unscented, Green Papaya, Honey Vanilla, Moringa, Lemon grass and Rose.